Sensors and actuators are appearing in everything from our shoes to our cars to our appliances. The much-hyped internet of things is here — and generating exponentially larger and larger amounts of information. Connecting this deluge known as big data to 3D face authentication could deliver a new level of frictionless interaction for all of us. The perfect digital storm is arriving. Today’s robust, accurate AI-enabled software and tiny 3D cameras are able to manage and rationalize the growing torrent of data generated by IoT and, as a result, enable a new era of secure, effortless personal identification. There have certainly been precursors that have enabled us to get to this point. 2D cameras and other biometric technologies, like fingerprint readers, paved the way, of course. But it is only now that we can deliver fast, secure 3D-based face authentication in real time in a wide variety of settings and lighting conditions. Think for a moment about the various situations where you are required to confirm that you are, in fact, who you say you are. Many of these interactions could be made more effortless by using 3D face recognition to parse data generated by IoT, and as a result, simplify our lives. Let’s forget about the connected refrigerator for a moment and think about frictionless shopping. Amazon Go comes to mind. This innovative approach lets customers literally stroll into the store, pick up an item or two, then simply walk out. No need for interaction with a sales clerk or a person bagging your groceries. A row of gates requires shoppers to have a smartphone app to enter. But a logical extrapolation of this approach would be to install 3D face authentication technology and remove a step. Certainly, as the world of mobility is transformed and individual car ownership is supplanted by fleets of roving autonomous vehicles, an option might be to deploy 3D face authentication connected to IoT. 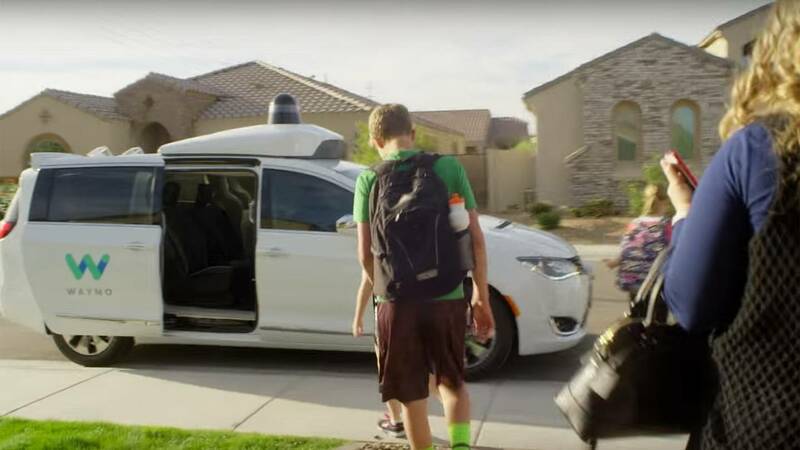 Imagine this scenario: The Waymo taxi would pull over, check your face and then open the door to let you in. Your privacy is always maintained based on your preferences regarding data sharing. The vehicle already knows where you are going, of course. Plus, it got a message from your refrigerator that you are low on milk, so it maps a route to swing by the nearest Piggly Wiggly on the way home. How about implications for hospitality? This new model could let travelers check into a hotel by looking at the check-in kiosk. Once recognized, a room key is issued and the guest is on her way! Speaking to your smart device is so 2017. Imagine the next generation of Amazon Alexa or Google Home recognizing your face in the morning and then playing your preassembled programming: local weather, national news, favorite sports team scores, stock price updates, the tunes on your “baroque for breakfast” playlist. Implications for improving healthcare are also huge. No one likes to have to go to the doctor’s office and be handed a clipboard with seven pages of checkboxes to capture your entire medical history. An IoT/ 3D face authentication system could connect your electronic patient record to your face, allowing you to immediately be recognized, and then share all the current medical data from your Fitbit with the healthcare provider. There are also broader implications, where 3D and IoT could facilitate identification processes associated with the social safety net and even disaster relief. 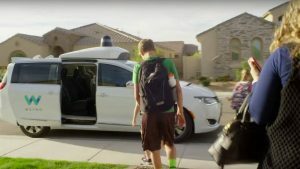 Connecting various data from in-home IoT sensors could help monitor kids in at-risk settings to make sure they got off to school safely. Or it could be used to help monitor a refugee child’s overall health and nutritional needs — simply by recognizing them as they walk around in the camp. These are just some of the ways that this new intersection of 3D and IoT could potentially transform identification and, in the process, improve lives. Reducing technology-related friction is always a good thing. I am excited to be helping advance this new paradigm.